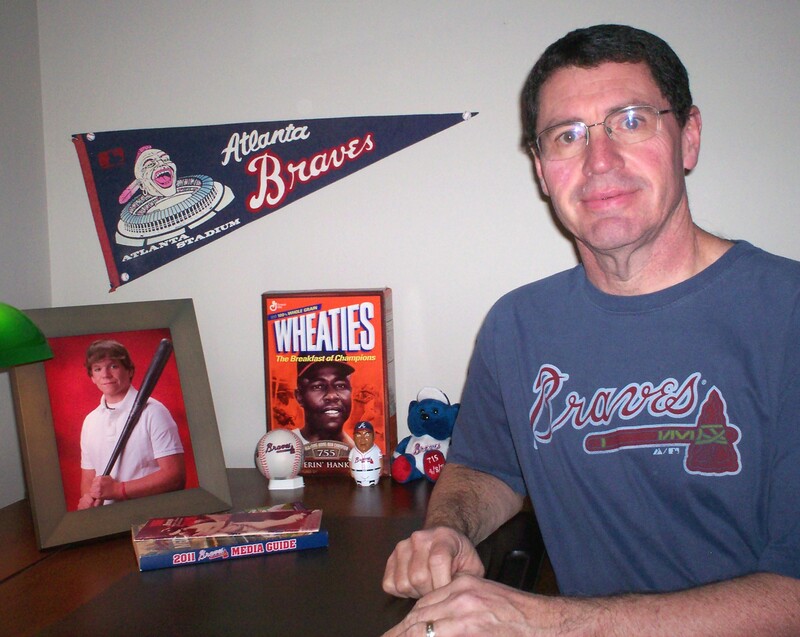 On August 12, 1987 the Atlanta Braves traded pitcher Doyle Alexander to the Detroit Tigers for a minor league pitcher. The Tigers were trying to win the American League Eastern Division crown and needed another arm to put them over the top. After getting to the Motor City, Alexander went 9-0 with a 1.53 earned run average and the Tigers prevailed in the East by two games over the Toronto Blue Jays. 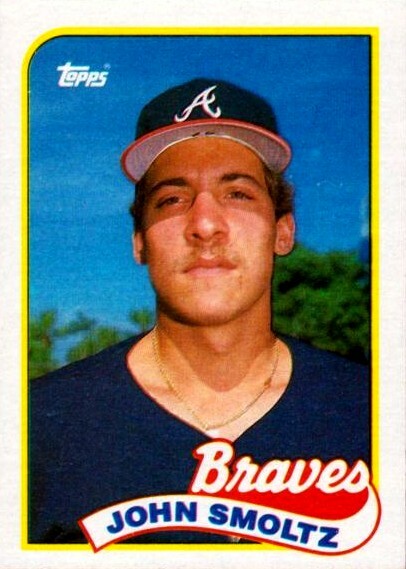 Meanwhile, the minor league pitcher the Braves received in the deal was John Smoltz. He made it to the Braves in 1988 and ended up pitching 20 seasons in Atlanta before leaving for the Boston Red Sox after the 2008 season; he missed the entire season in 2000 due to injury. With the Braves Smoltz had a 210-147 record and 154 saves; his career earned run average was 3.26. He is the only pitcher in major league history with over 200 wins and 150 saves. He won the National League Cy Young Award in 1996, a year in which he was 24-8. Smoltz was perhaps the most dominant pitcher in the history of the postseason, going 15-4 with a 2.65 earned run average. The Braves honored Smoltz by inducting him into the Braves Hall of Fame and retiring his number 29 Friday night. Smoltz, along with Greg Maddux, and Tom Glavine now are all in the Braves Hall of Fame and, in all likelihood, will be together in the Baseball Hall of Fame as soon as each of them is eligible. Smoltz certainly deserves both of these honors. But I have to admit that whenever I see the 29 hanging on the façade of the upper deck in Turner Field, I will think of another player who wore that number for the Braves long before Smoltz came along. Felipe Alou joined the Milwaukee Braves after the 1963 season. The Braves traded catcher Del Crandell and pitchers Bob Hendley and Bob Shaw to the San Francisco Giants for Alou, catcher Ed Bailey, pitcher Billy Hoeft, and a player to be named later; the Giants later send infielder Ernie Bowman to the Braves to complete the deal. Alou had two decent years while the Braves were still in Milwaukee. But when the Braves moved south to Atlanta, Alou had a big first year in the Peachtree State and he was the Braves’ most popular player, despite the fact that Henry Aaron and Ed Mathews were on the team. In 1966 Alou hit 32 home runs, led the National League in hits with 218, runs with 122 and at-bats with 666. He hit .327, which was second in the league to his little brother Matty, who hit .342 for the Pittsburgh Pirates. It is the only time in the history of big league baseball that brothers have finished first and second in the race for a batting title. Not only did Alou hit the ball with authority, but he also played first base and all three outfield positions. He played hard, never let up, and hustled every step of the way. Alou let the National League in hits again in 1968 with 210 while he hit .317. 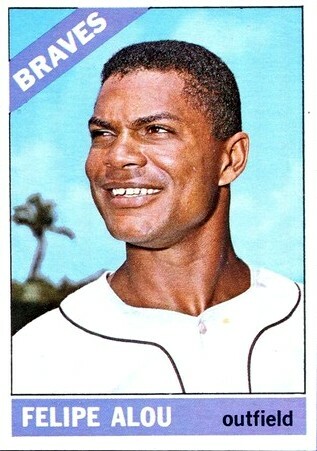 Alou broke his hand early in the 1969 season and the Braves acquired Tony Gonzalez to take his place. 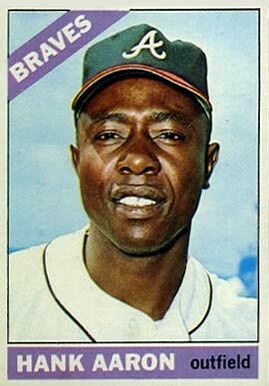 Gonzalez played such an instrumental role in the Braves winning the first National League Western Division title that the Braves considered Alou expendable and traded him to the Oakland Athletics after the season for pitcher Jim Nash. While Alou was only with the Atlanta Braves for four seasons, they were very productive years. As an Atlanta Brave he hit .302 with 62 home runs. His big year in 1966 got baseball in Atlanta off to a successful start. I don’t believe Felipe Alou was in Atlanta long enough for the Braves to put him into their Hall of Fame or to retire his number. But many early fans of the Atlanta Braves will remember him every time they see that big, red 29 hanging out over the outfield seats. I know I will.